Mobile Student Future (MSF), a subsidiary of MST Vehicles, is an example of a project that sprung solely from passion and a desire for change. By mobilising education, Mobile Student Future (MSF) projects are dedicated to the education and employment of people living in remote areas of South Africa as well as other parts of Africa like Namibia and Nigeria. Mobile Student Future (MSF) mobilises modern technology services like IT labs, so it can reach people who do not have access to such services. The project remains active today thanks to the drive of individuals such as MST MD, Fernando Acafrao and his team, who strive to drive positive change by mobilising education. 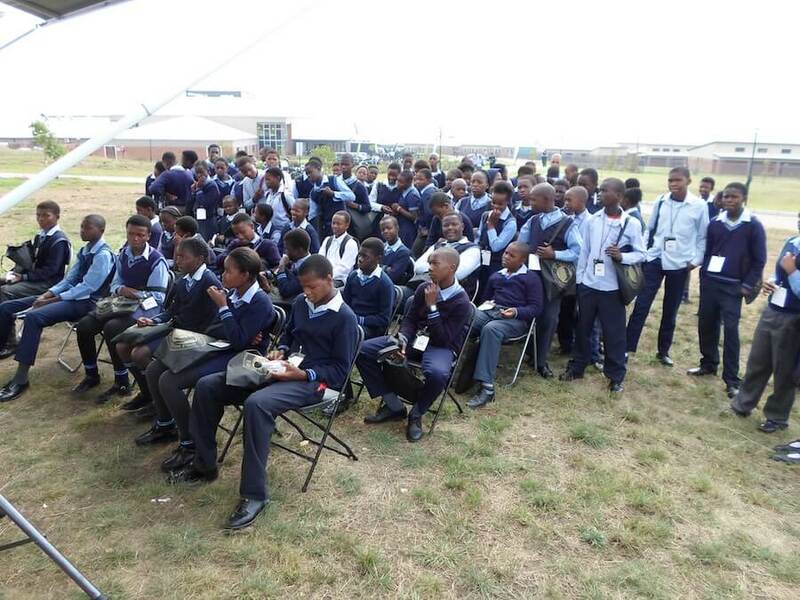 Mobile Student Future is the result of complete dedication to a passion for change and improvement in the South African economy and its remote communities. Because of MST’s constant drive and desire to see the world progress, and the company’s mission to see more people educated and find a career they are passionate about, Mobile Student Future is a success story that illustrates the epitome of passion and what it can do when put to play. Mobile Student Future is a success story that illustrates the epitome of passion.